Professor Ronan Lyons is Clinical Professor of Public Health at the University of Swansea. He brings over thirty years of experience in clinical medicine, health informatics and public health to HDR UK. He has wide variety of research interests which focus around the secondary use of health information to support the targeting and evaluation of health and non-health service interventions to improve prevention, care and rehabilitation. After working in several emergency departments, he has a particular interest in the neglected fields prevention, treatment and rehabilitation of injuries. 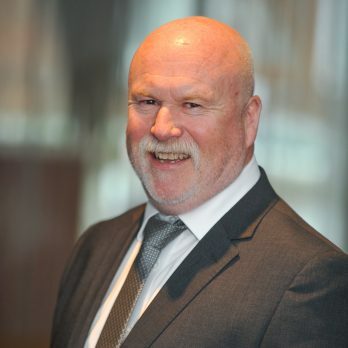 Professor Lyons is Director of Farr Institute (CIPHER) at Swansea University, Chair of International Collaborative Effort on Injury Statistics as well as Director of the National Centre for Population Health and Wellbeing Research. We will support opportunities to improve public health, and address health inequalities across the UK using health data science.